3 Beds 2 Baths 2,253 Sq. ft.
Great Home for a family seeking cozy and comfortable living at an affordable price! 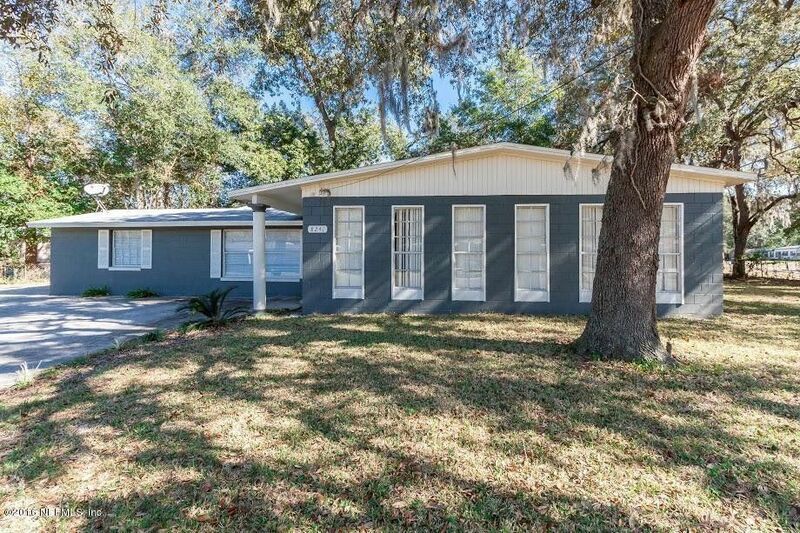 Completely remodeled with spacious rooms, formal living, formal dining, family room, game room, inside laundry etc. Drive way accommodates RV Parking. Don't miss this exceptional buy! Call Today for a personalized tour! Directions: From 95n Take Lem Turner (Left Ramp) And Continue To Left On Palmdale And Continue Until Right On Merivale. House Is On The Right.